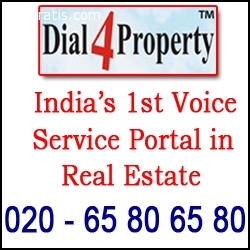 Dealing under real estate properties in India, we also accelerate many other strategies that we persuade. We also help various property developers to come and get some project deals at our website. El anuncio expira en: -971 días.